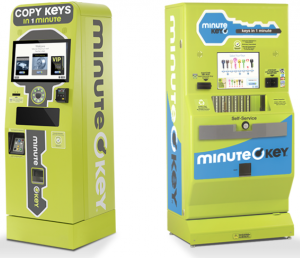 Snag a FREE key made at MinuteKEY Kiosks by simply entering your e-mail! Once you fill out the form, you’ll get a redemption code. 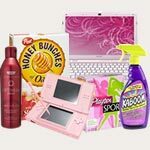 Enter the code on the payment screen at any MinuteKEY Kiosk to make your key copy completely free.